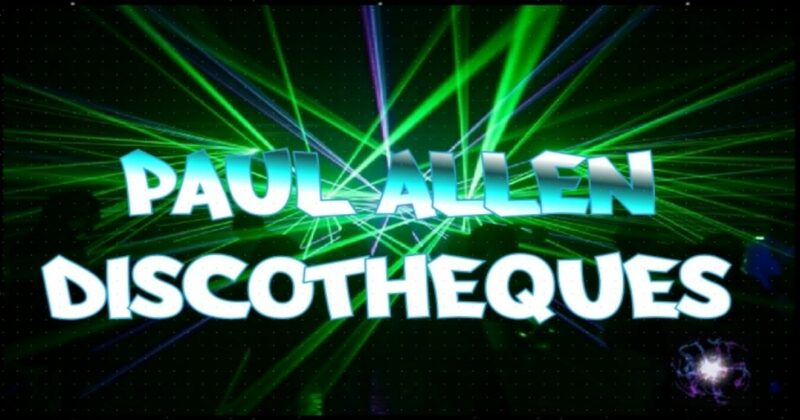 The Finest Mobile Disco Hire ~ Paul Allen Discotheques of Dartford Kent. 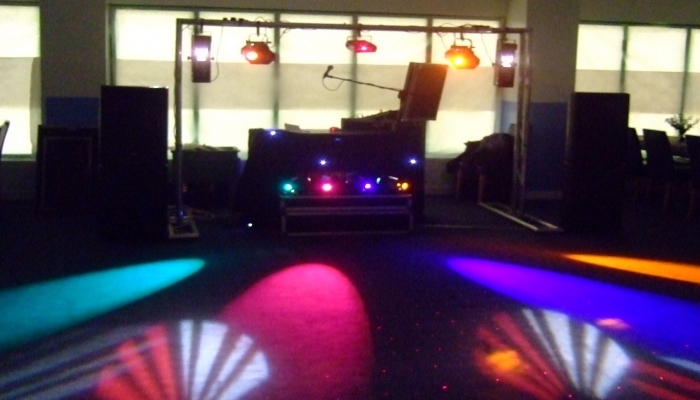 A professional disco and DJ hire business we are based in Dartford Kent. Paul Allen Discotheques has decades of experience in the mobile disco hire industry. 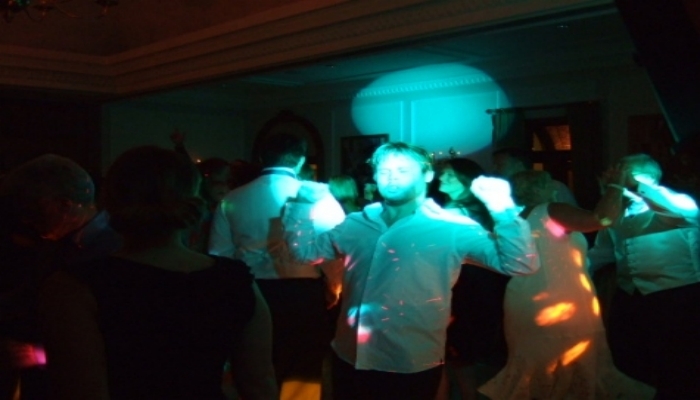 DJ Steve Allen was playing at The Brands Hatch Mercure Hotel DA3 where the house lighting was quite bright. The lights, while not especially helpful this proved a great chance for filming. Please ignore the sound quality from my camera’s microphone. LATEST REVIEW ~ Wow! What a perfect end to a fantastic day! 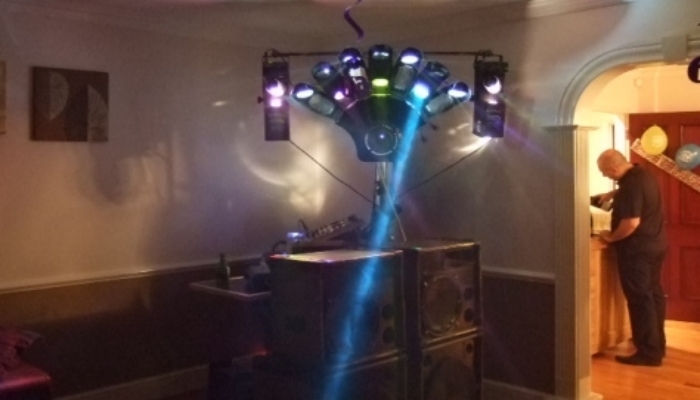 Thanks guys for your entertaining professional set… You played everything that we asked for plus loads more and the floor was soon buzzing. Our wedding day could not have been better and we are soooo pleased we chose you for the reception. 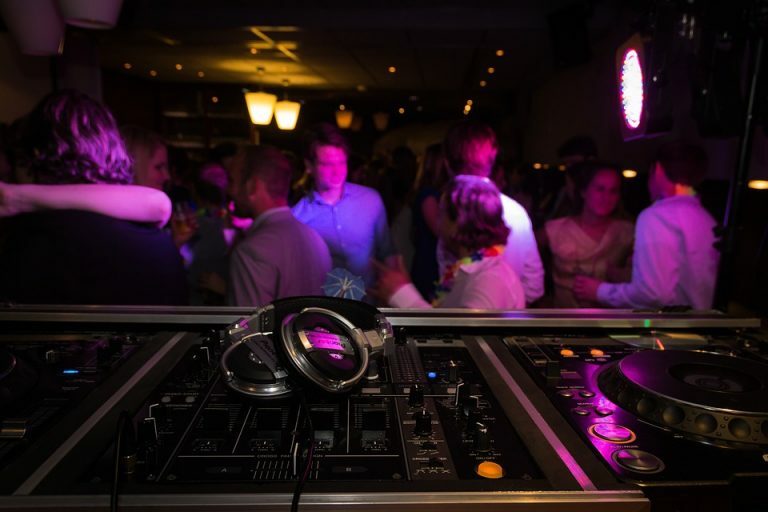 Keep up the good work, we highly recommend you and will definitely have you for any future celebrations. Cheers. 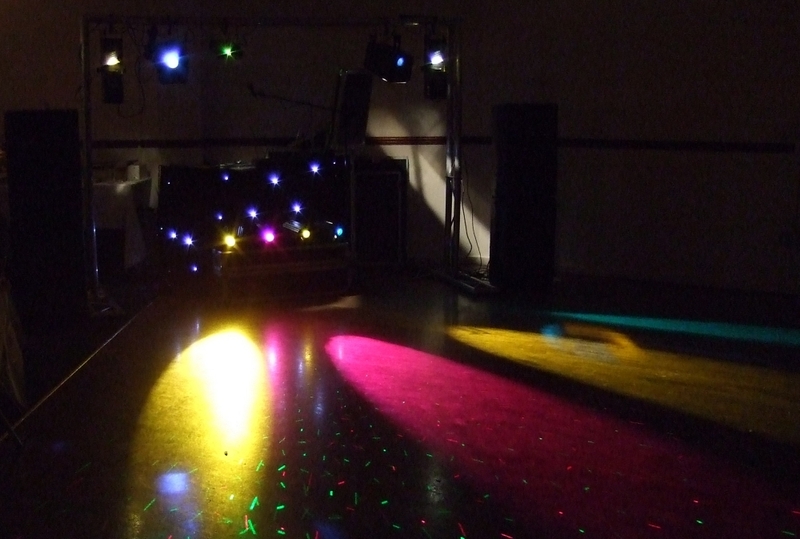 (email ref: Wedding Reception, Village Hall, Farningham) read this and more. 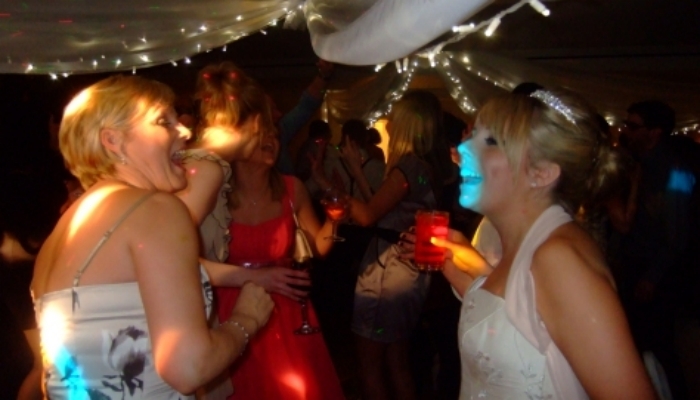 We have had thousands of happy clients over the years. Please read their own comments on our reviews page while the portfolio page features some of their links. 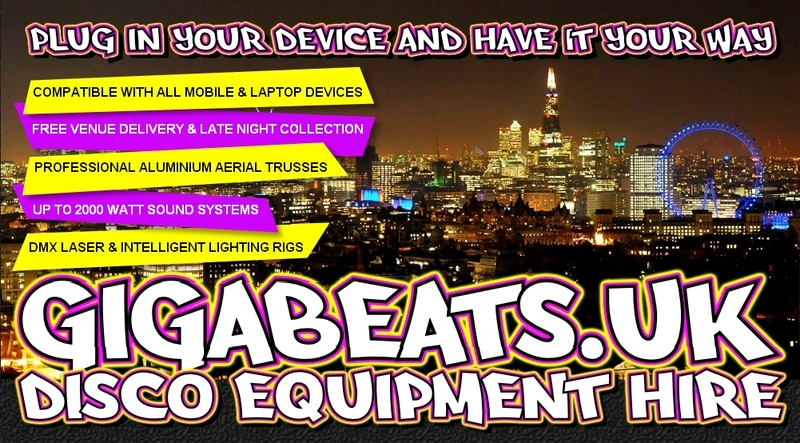 NEW SERVICE ~ ‘GigaBeats UK’ is West Kent and South East London’s disco sound gear and lighting hire service. 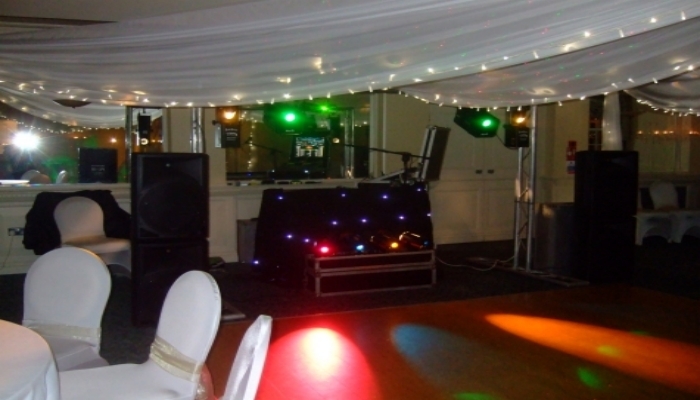 We provide the especially useful free venue delivery with late night collection too. 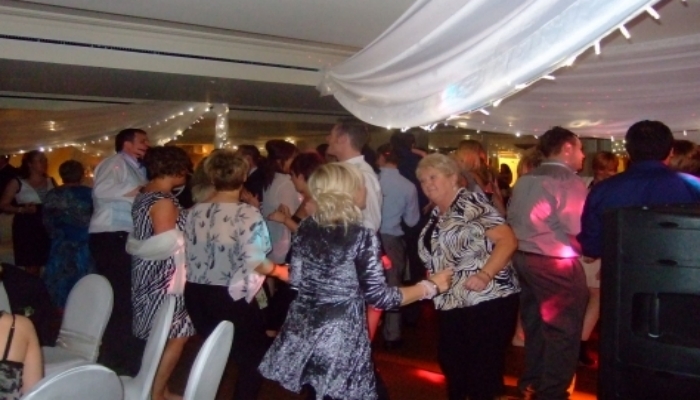 For corporate, private and public events we work with event organisers as well DJ’s. 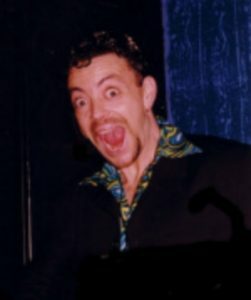 A client sometimes wishes to prepare and use a playlist on their own device. 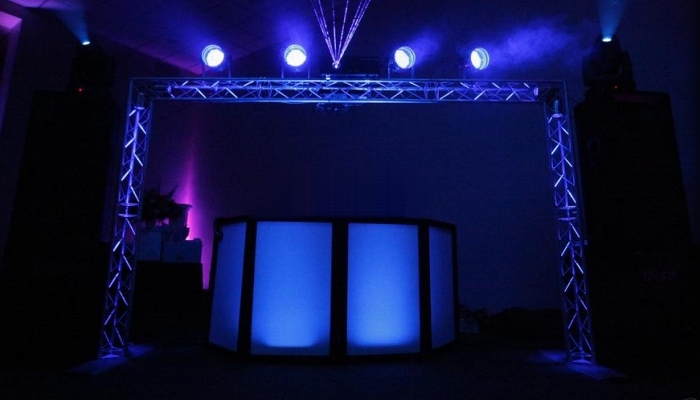 A new DJ will also usually require a professional kit of gear to perform live with. 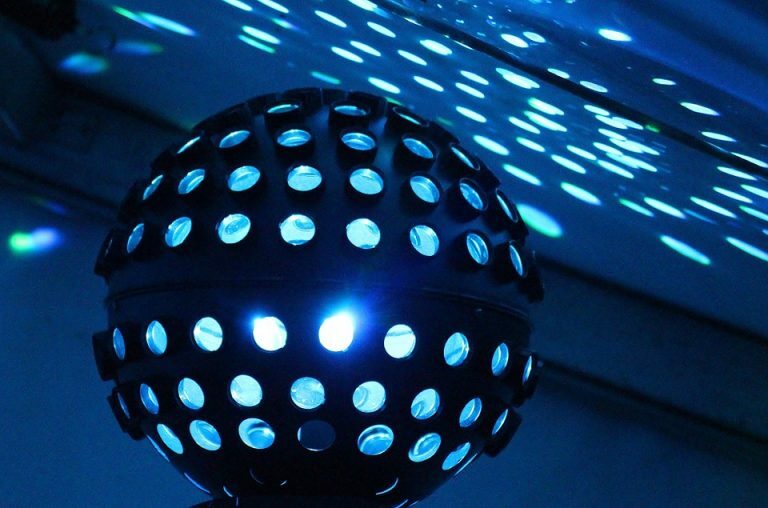 We are fully insured and certified for private parties and also large events. 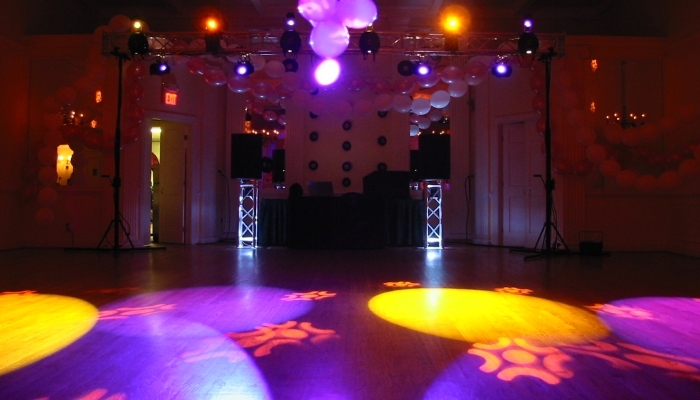 A skilled technician is also provided for the event’s duration at larger installs for added assurance.